I made this from an accessory in the game. It's a decoration for placement on counters or floors, is recolorable in game with the design tool, and is fully rotating. The default color is gold. 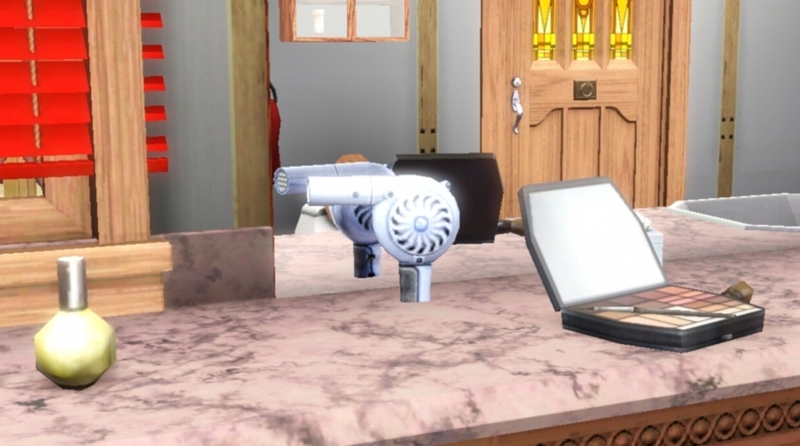 It can be found in the buymode catalog under Bathroom/accents.